Sygma, New York City. Circa 1986. 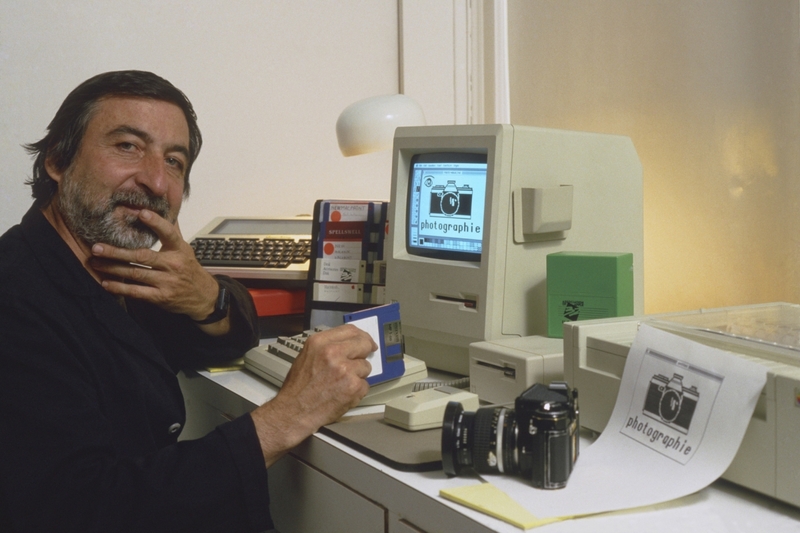 Selfportrait of JP Laffont with his Macintosh Plus computer.